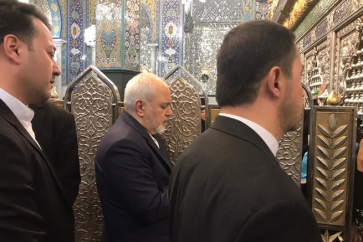 The Iranian President Hassan Rouhani said the enemies of the Islamic establishment have to bow to the unified Iranian nation. 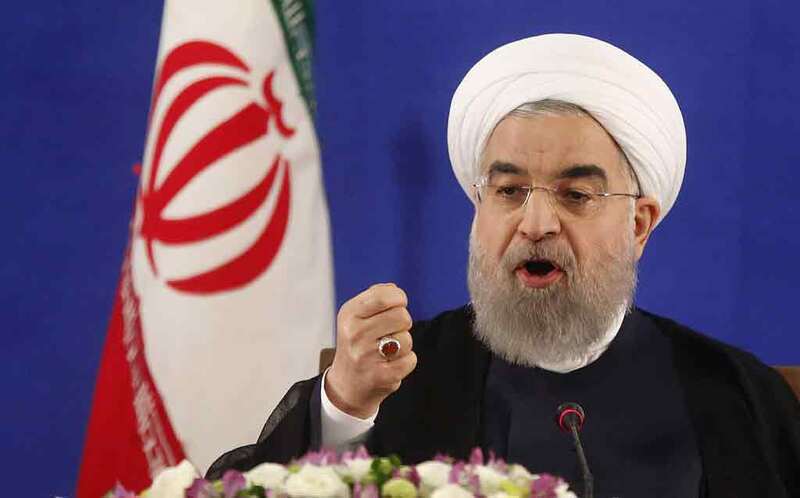 “The enemies of Iran are nervous and angry and cannot bear the dignity of Iran,” President Rouhani said Wednesday evening in Semnan province. 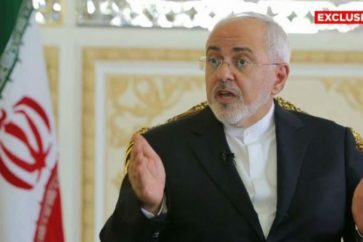 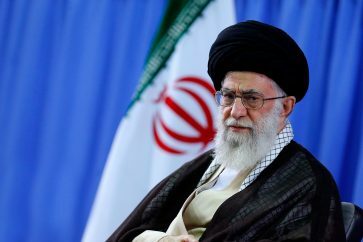 “Iranian people knows well and understands the meaning of sanctions,” he said, noting that the Islamic Republic will pass through problems.